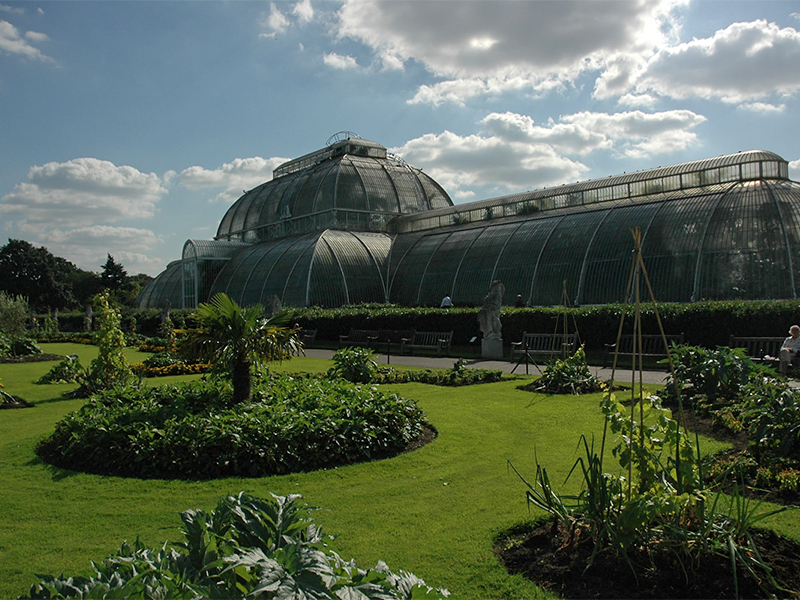 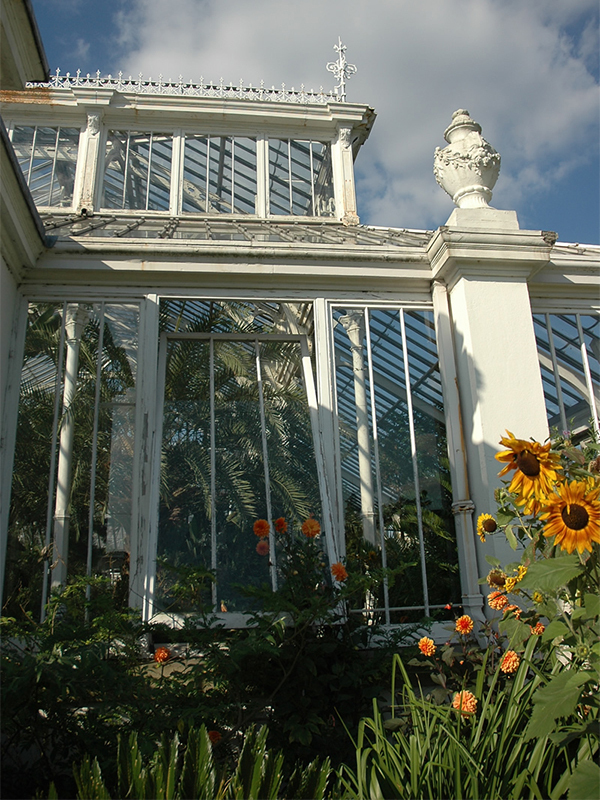 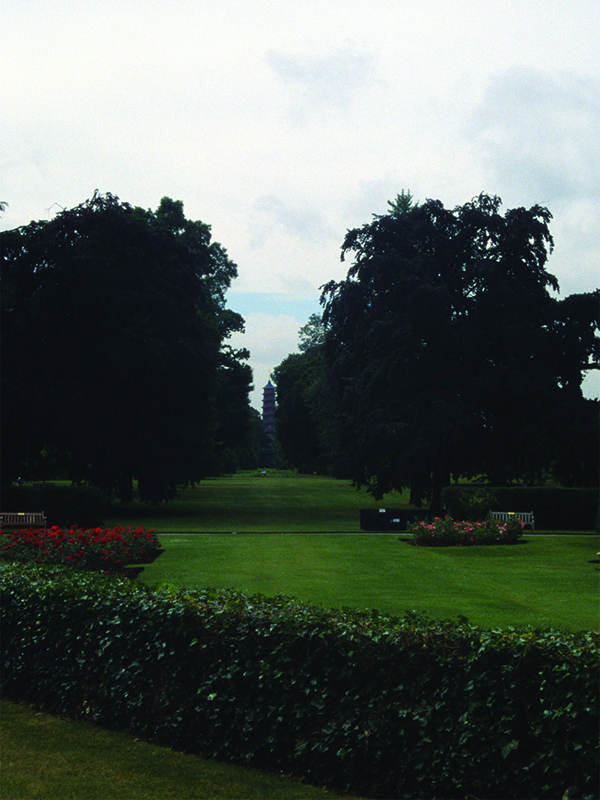 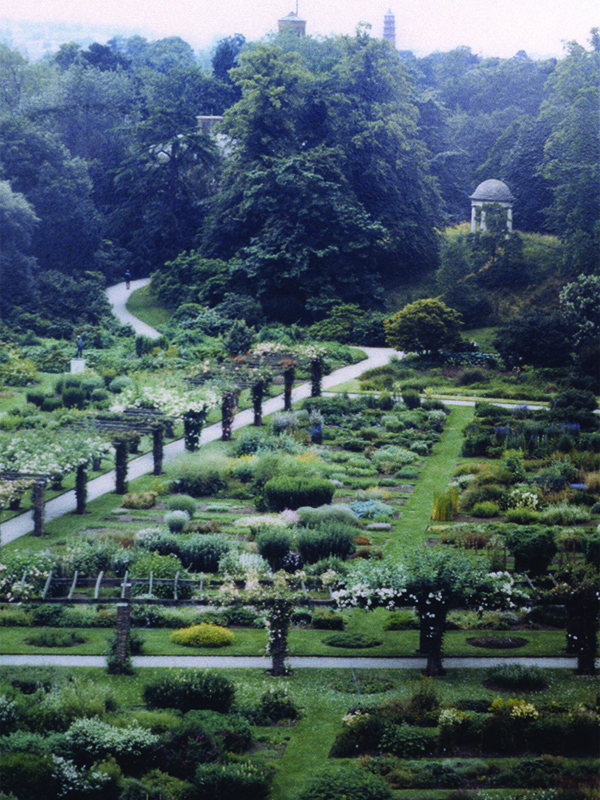 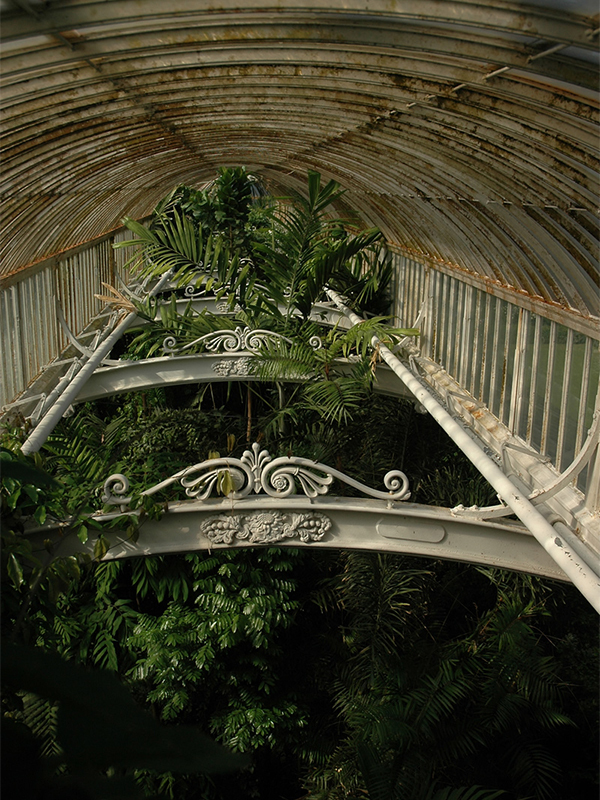 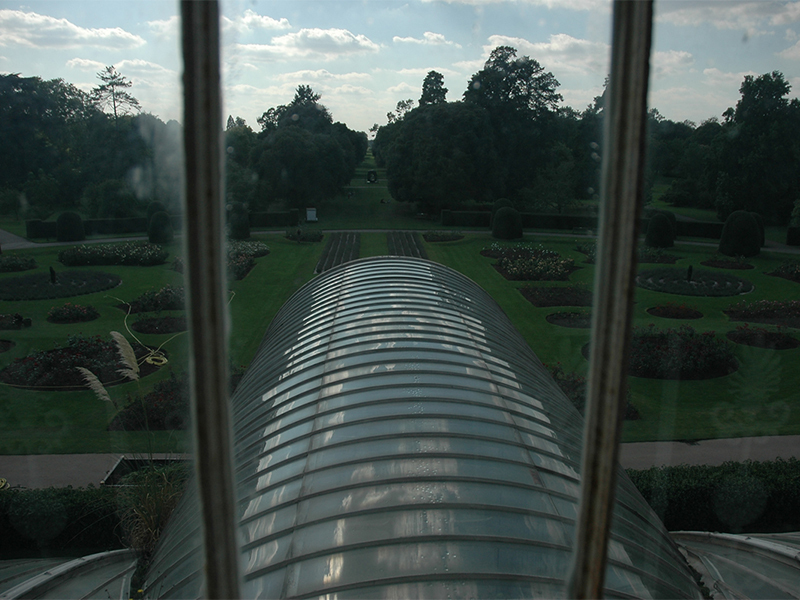 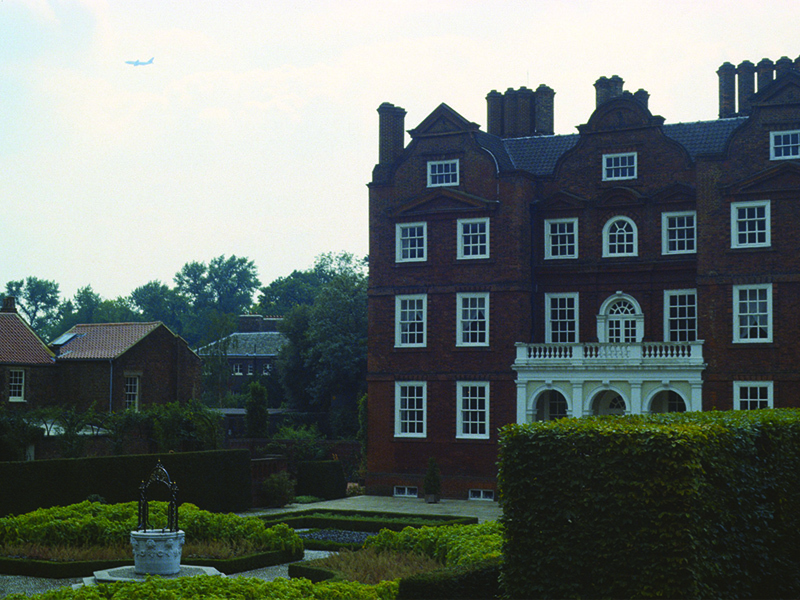 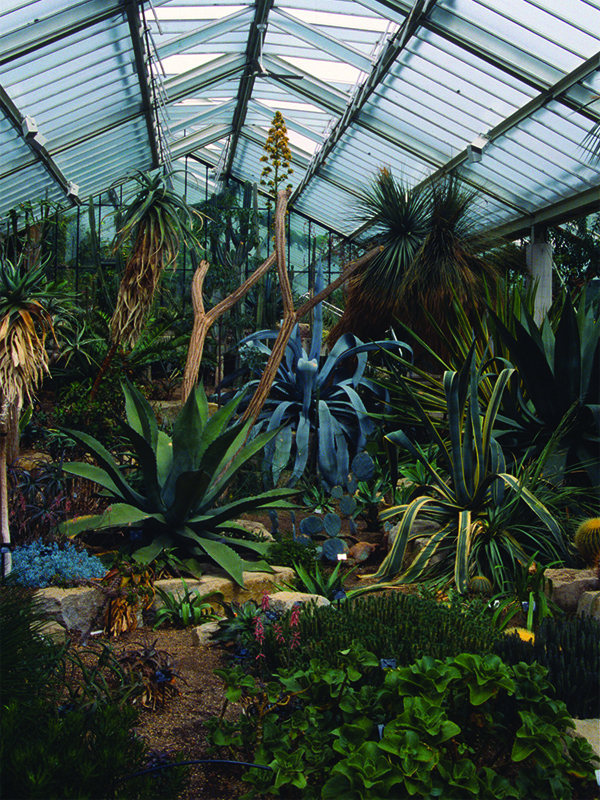 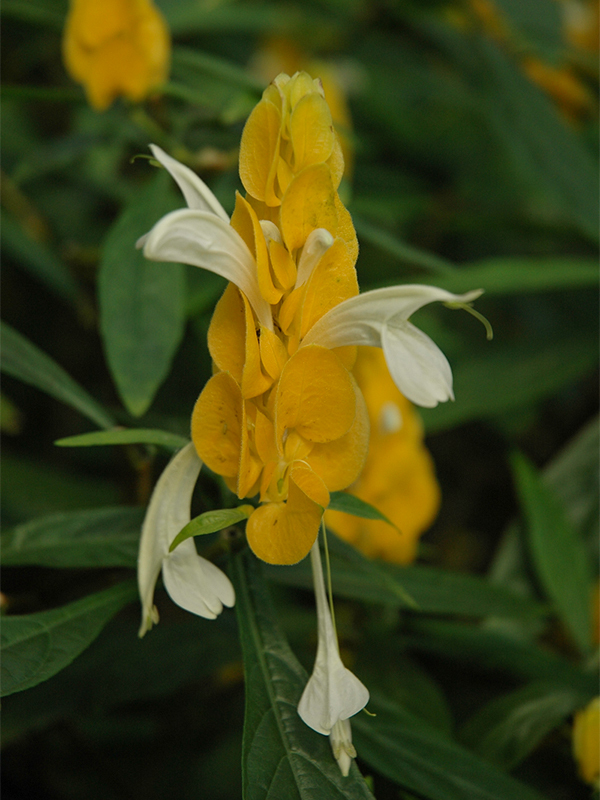 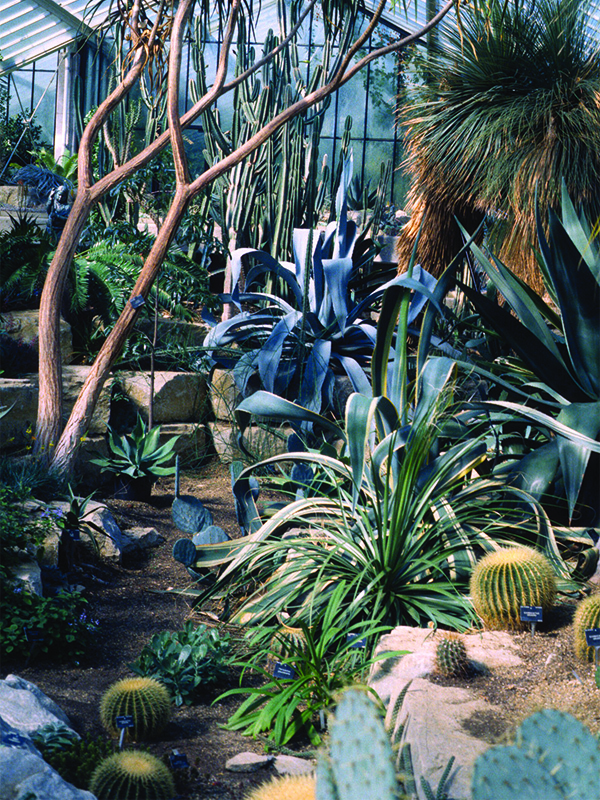 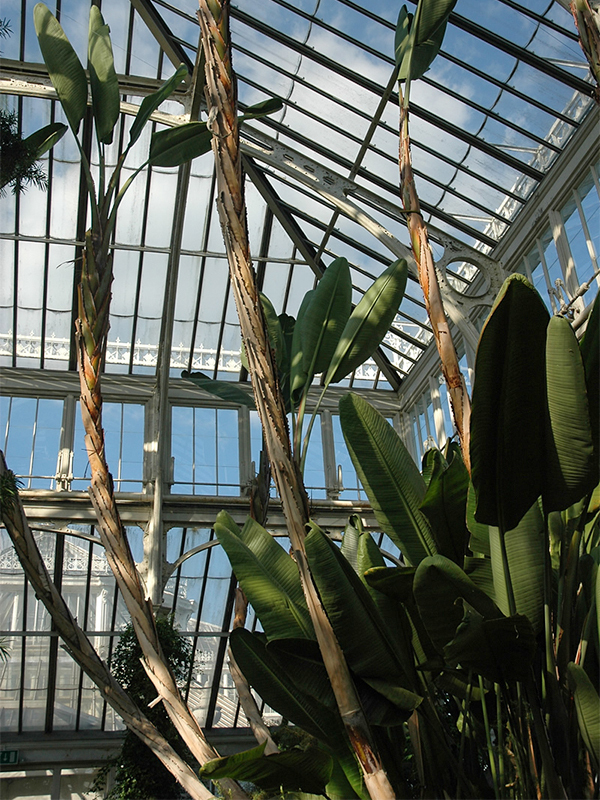 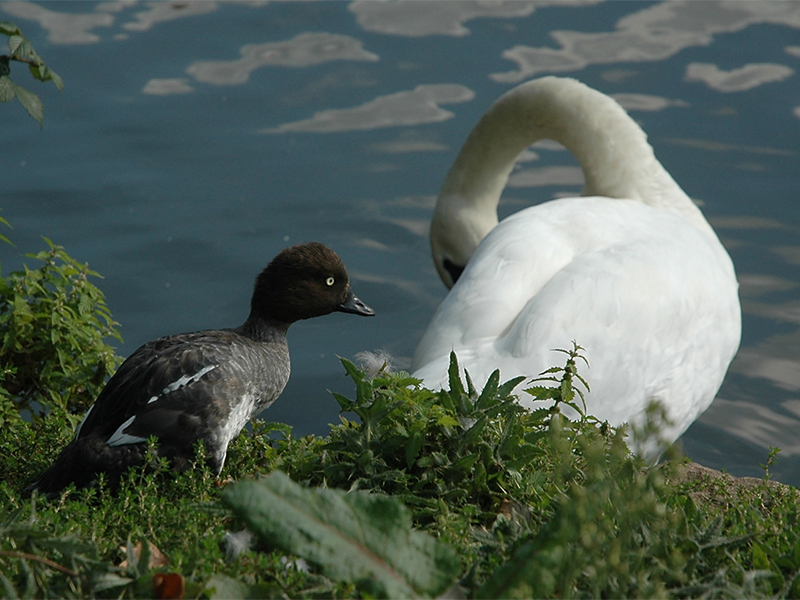 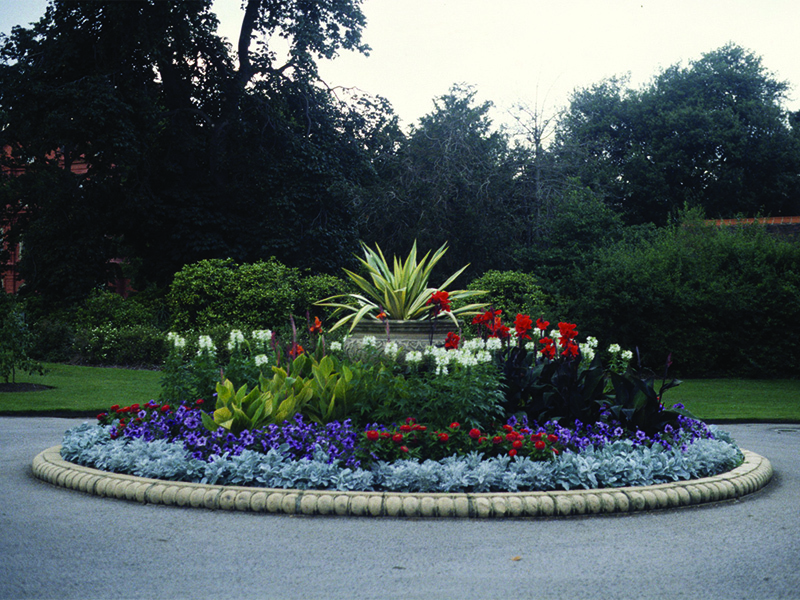 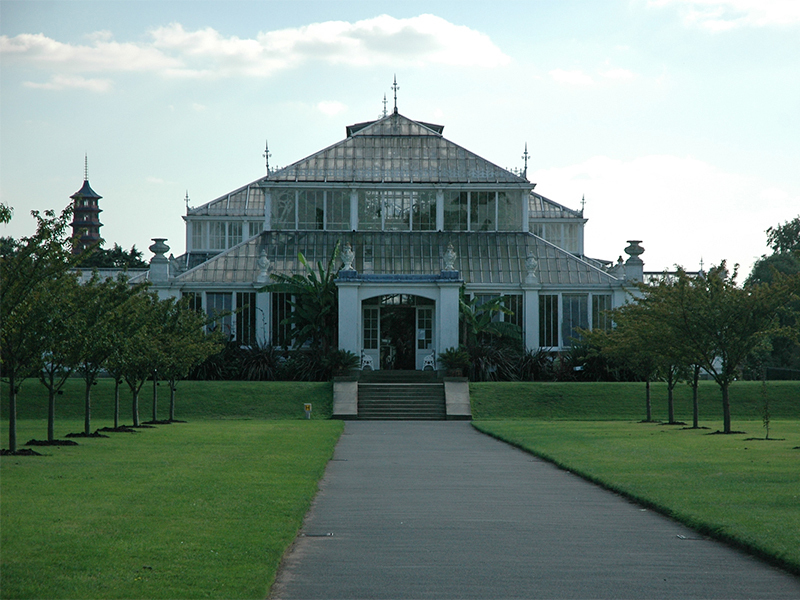 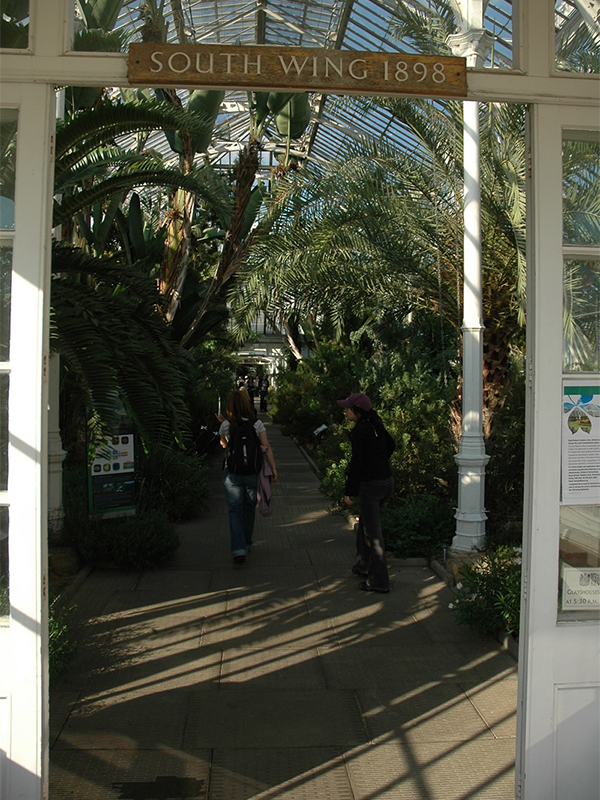 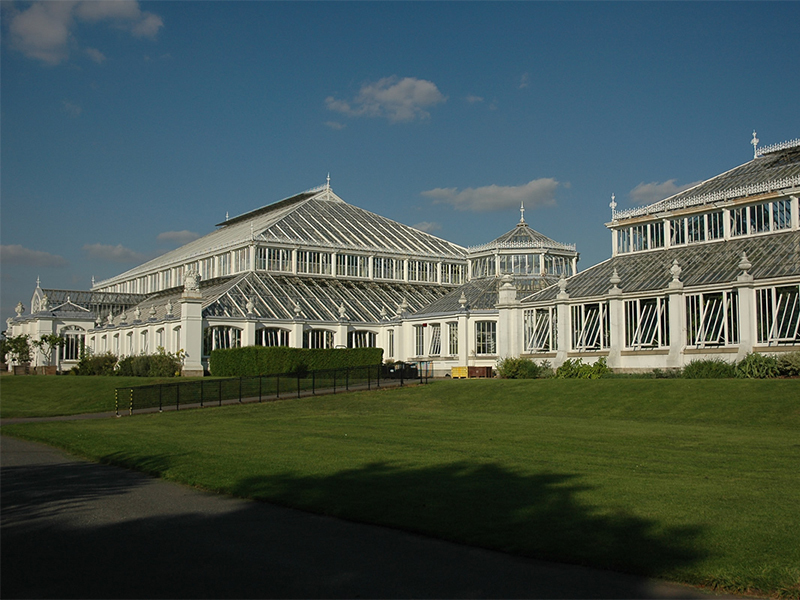 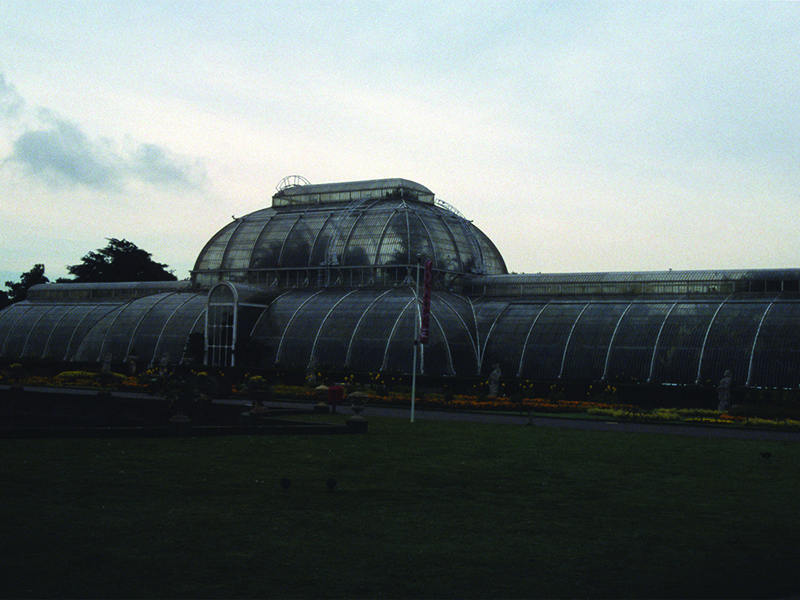 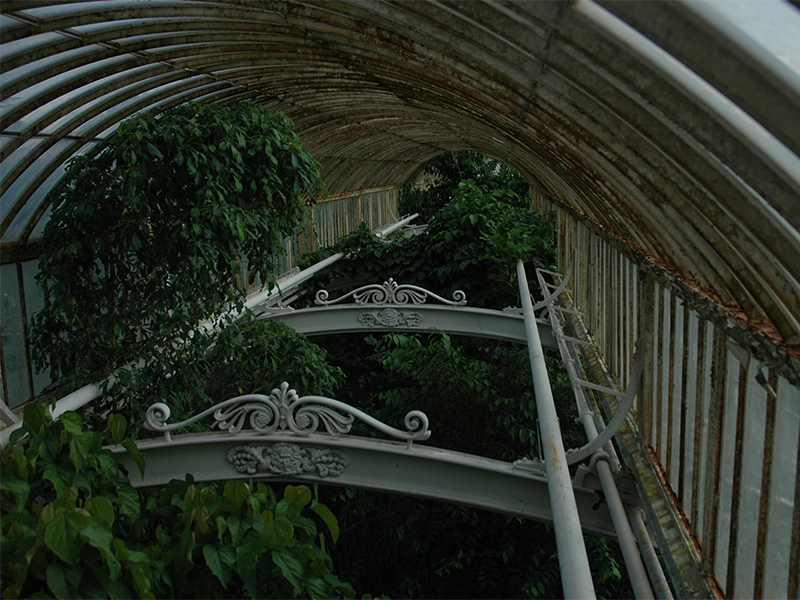 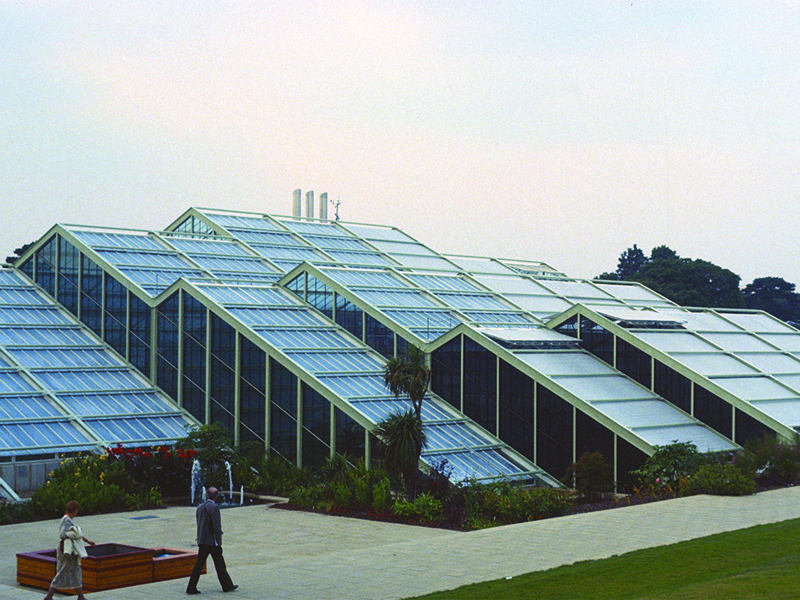 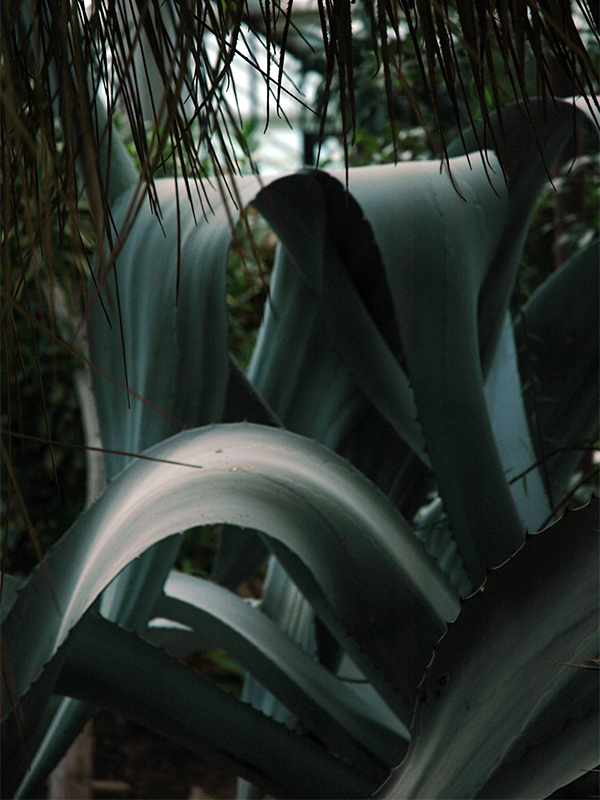 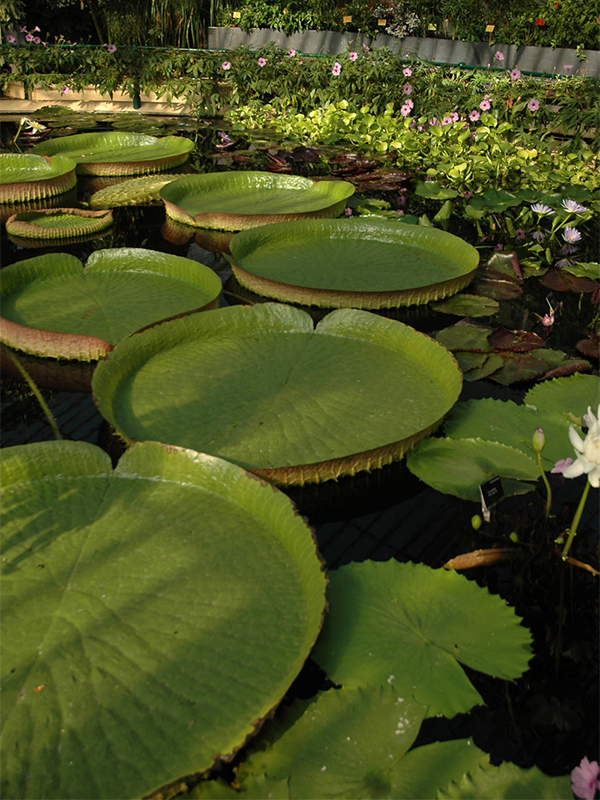 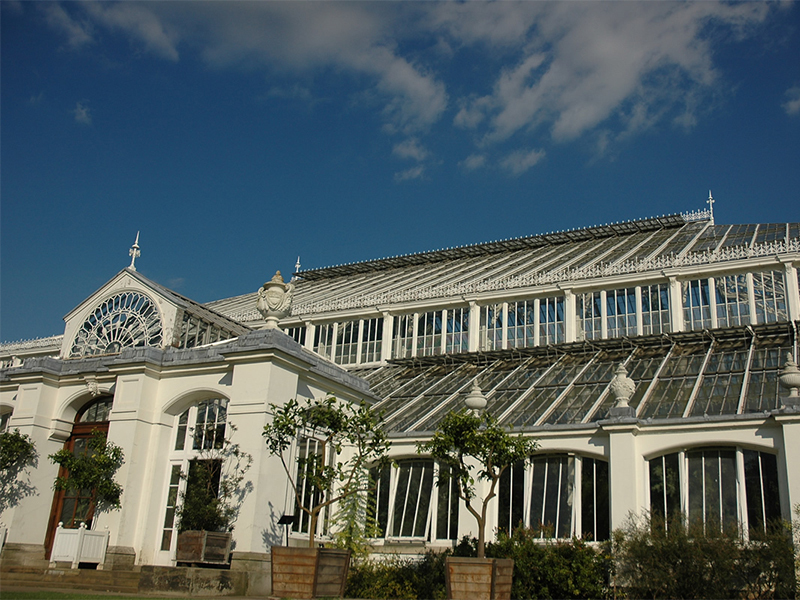 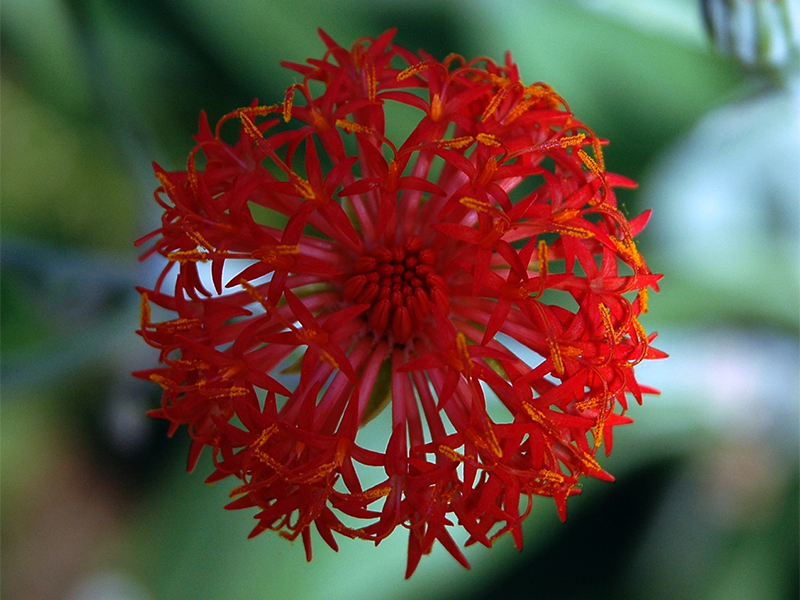 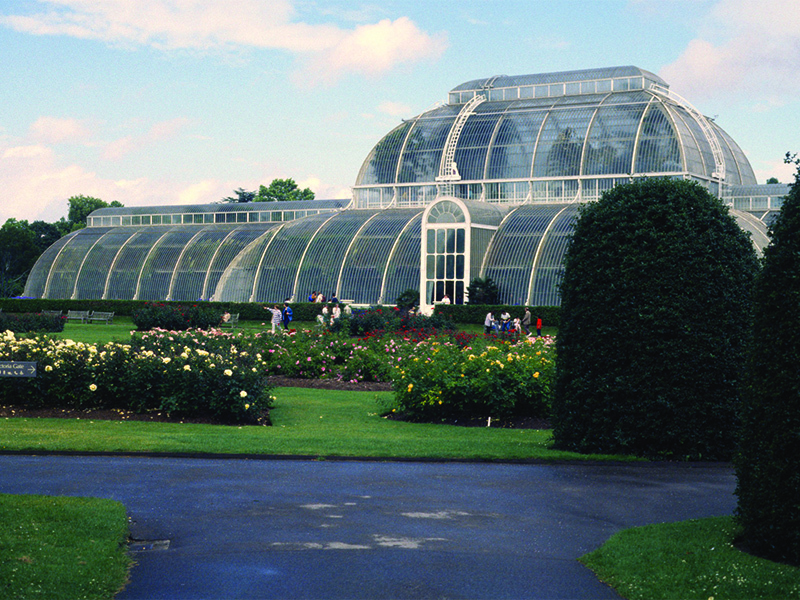 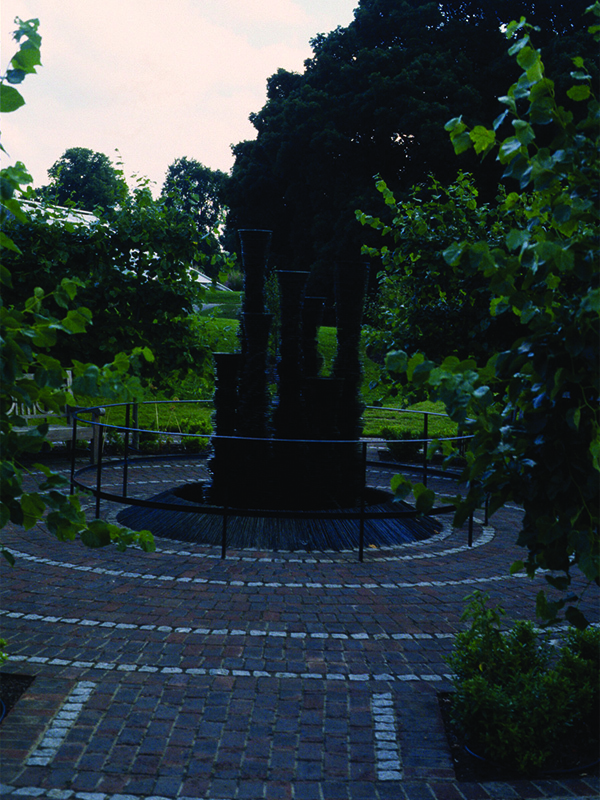 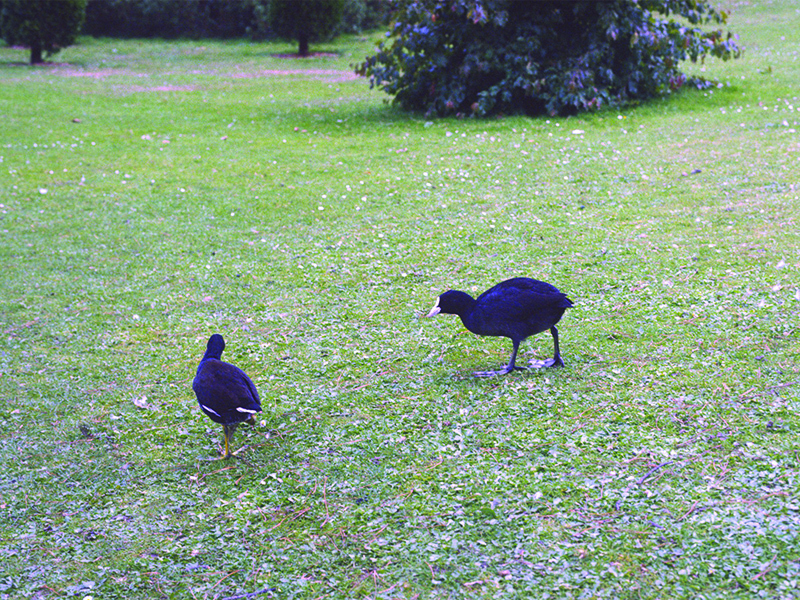 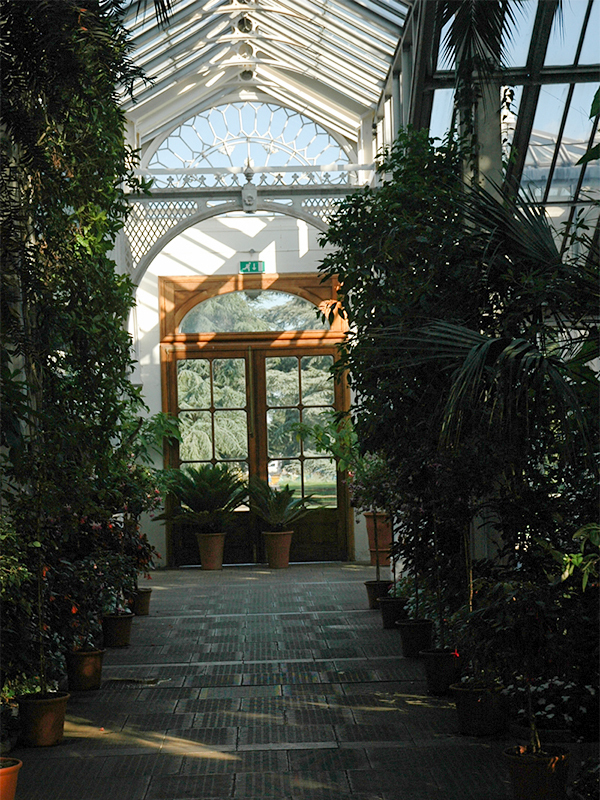 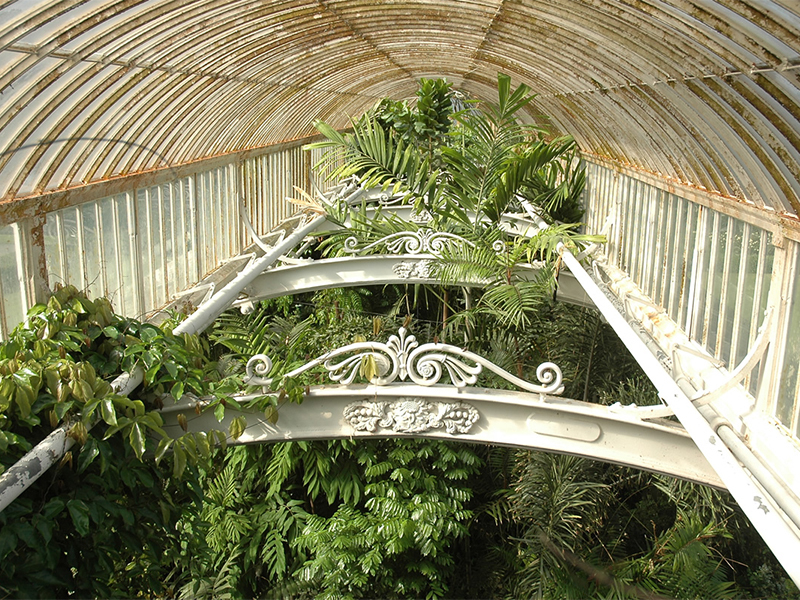 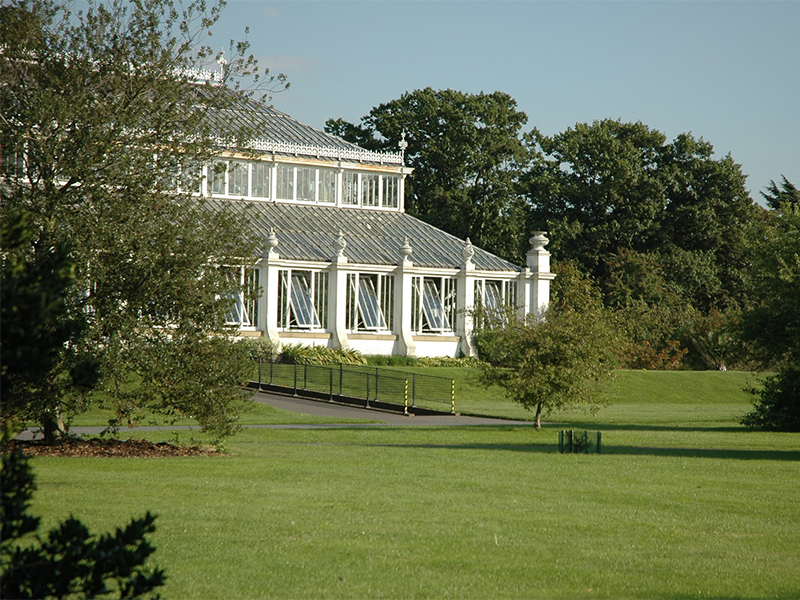 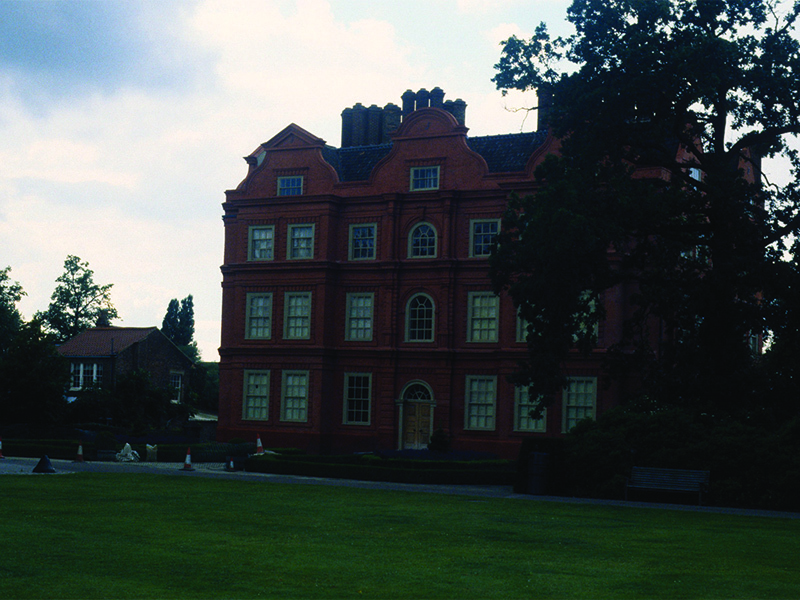 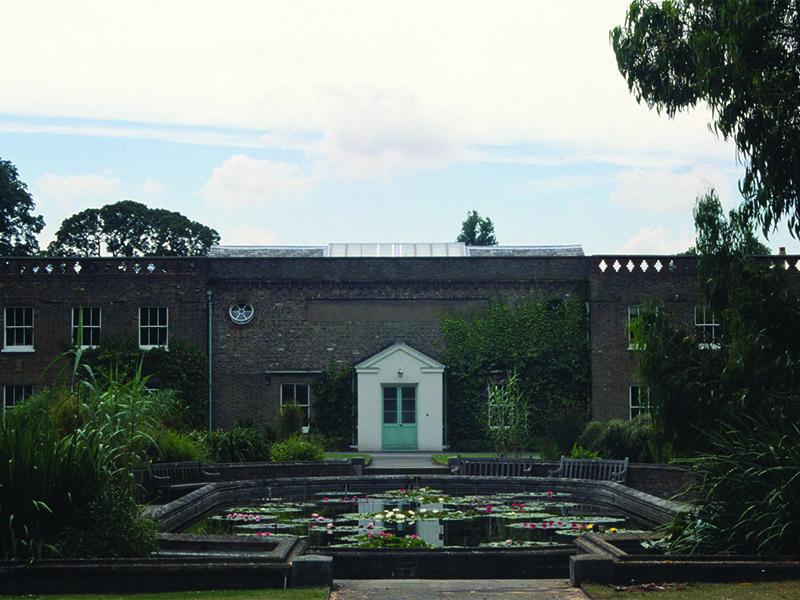 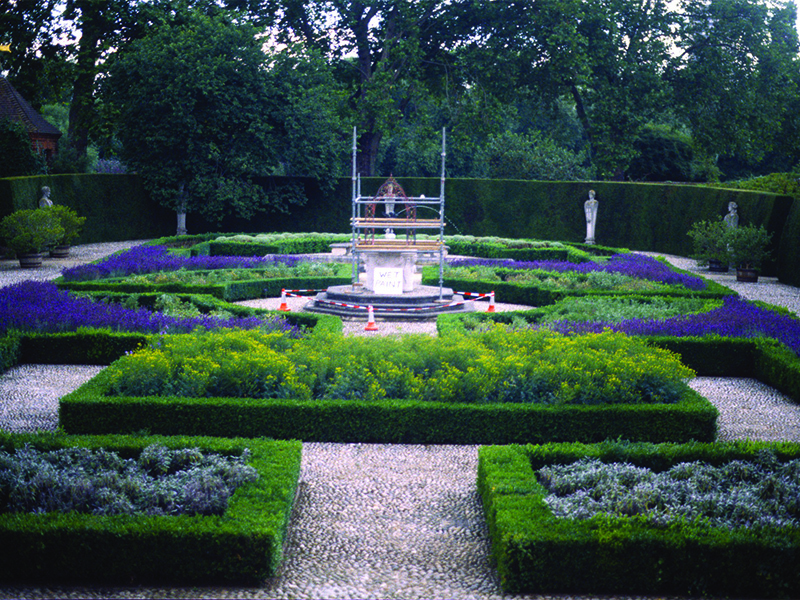 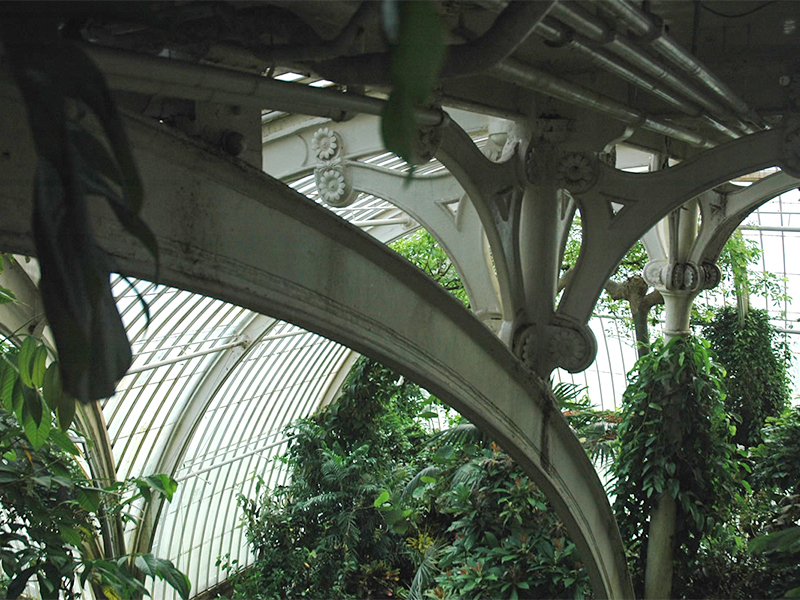 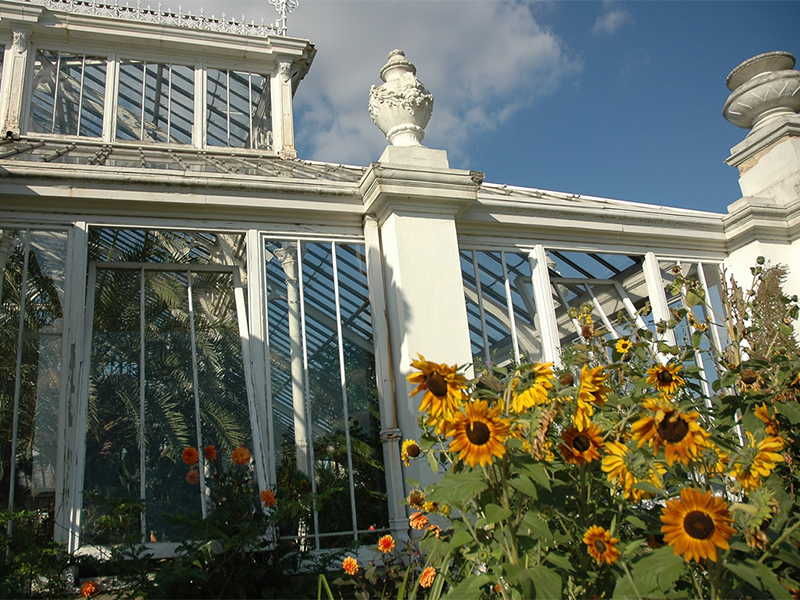 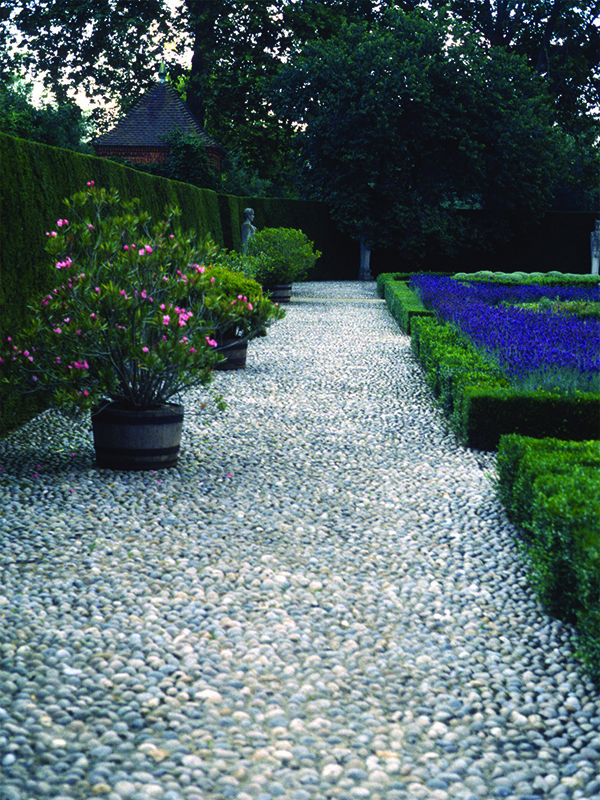 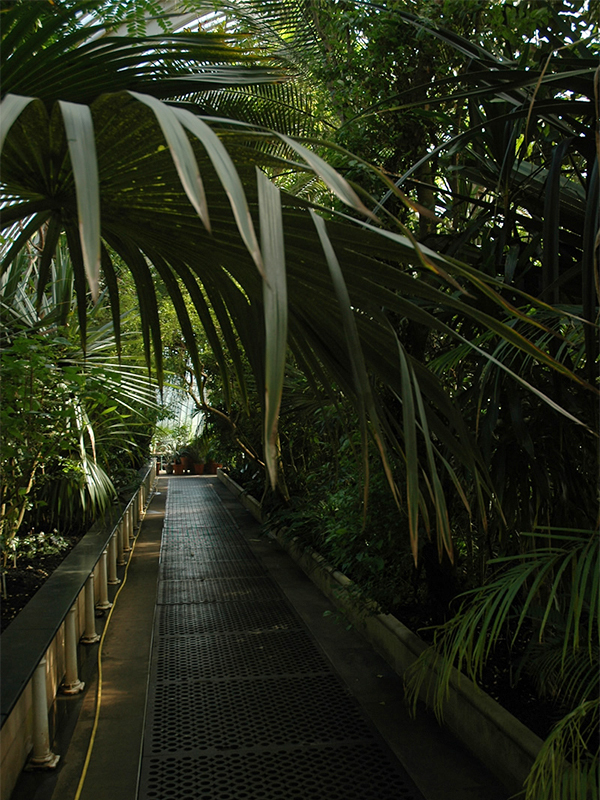 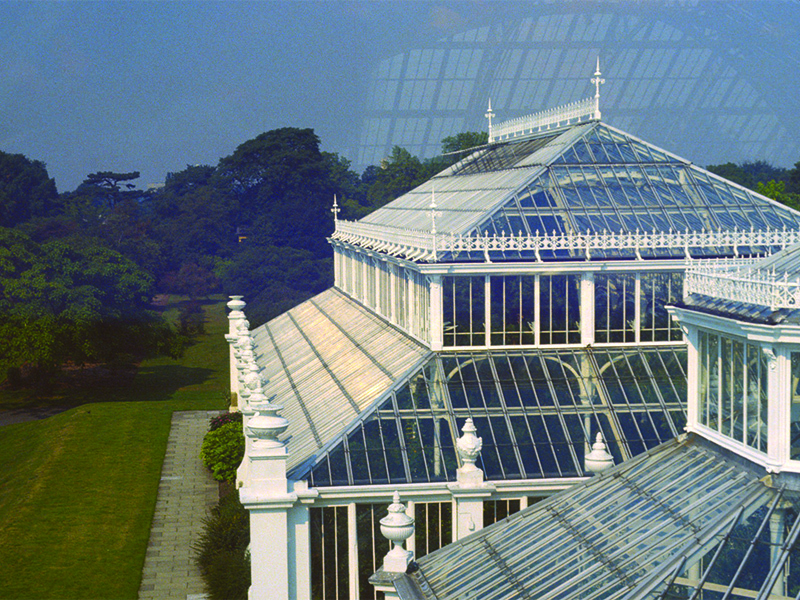 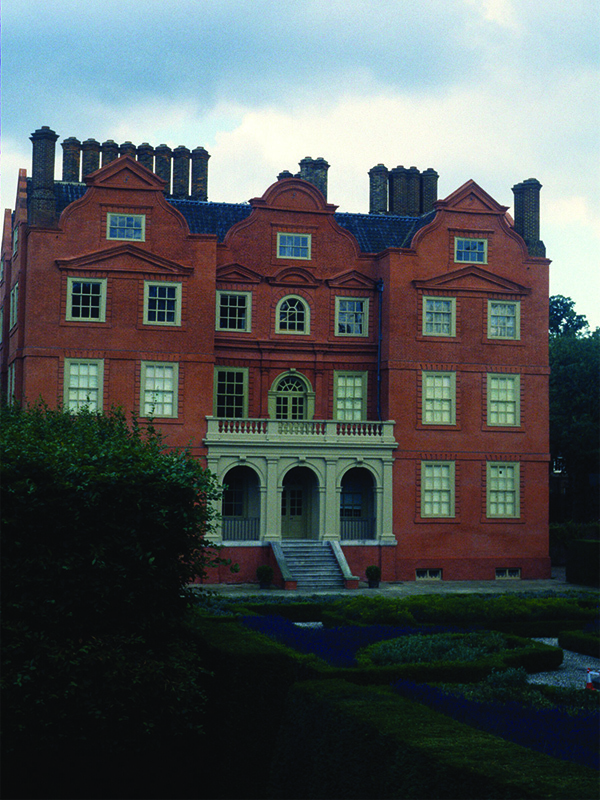 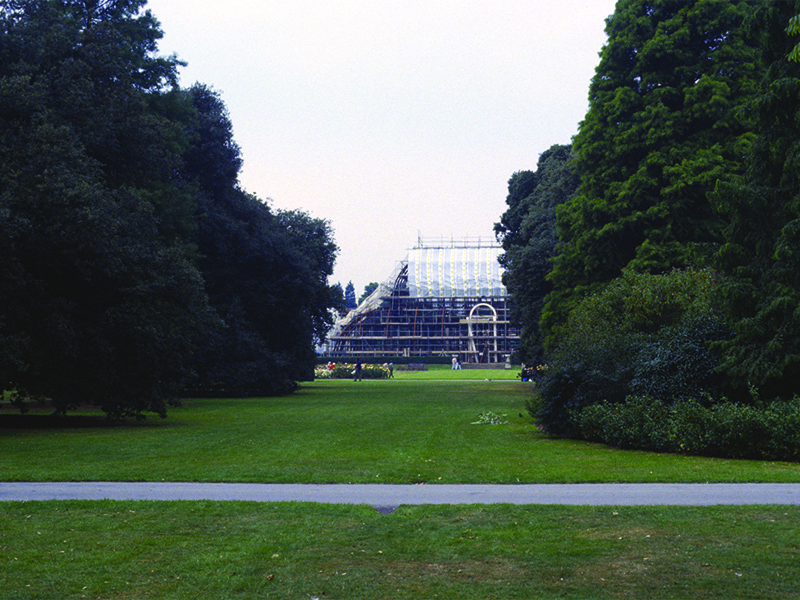 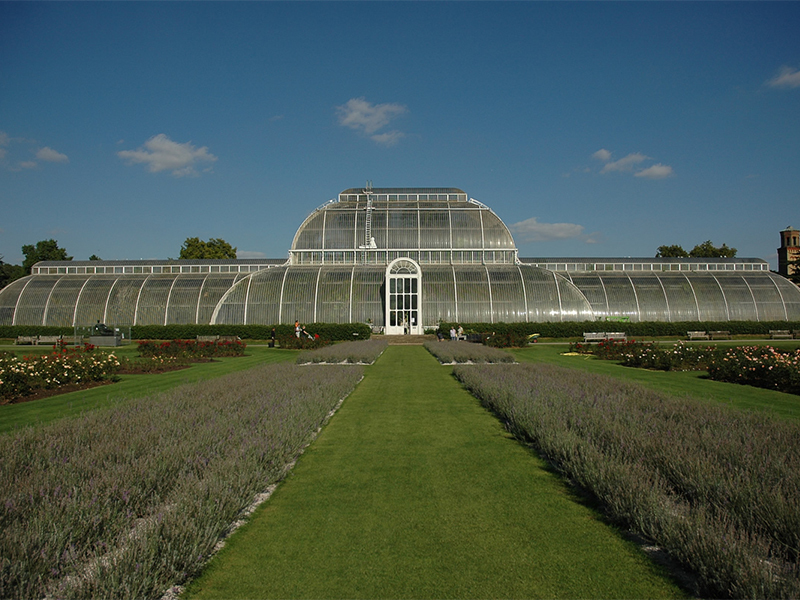 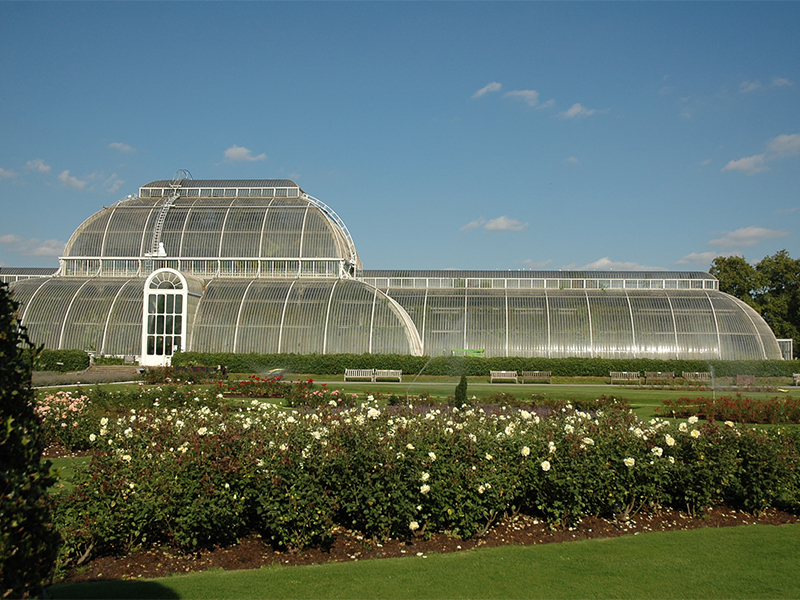 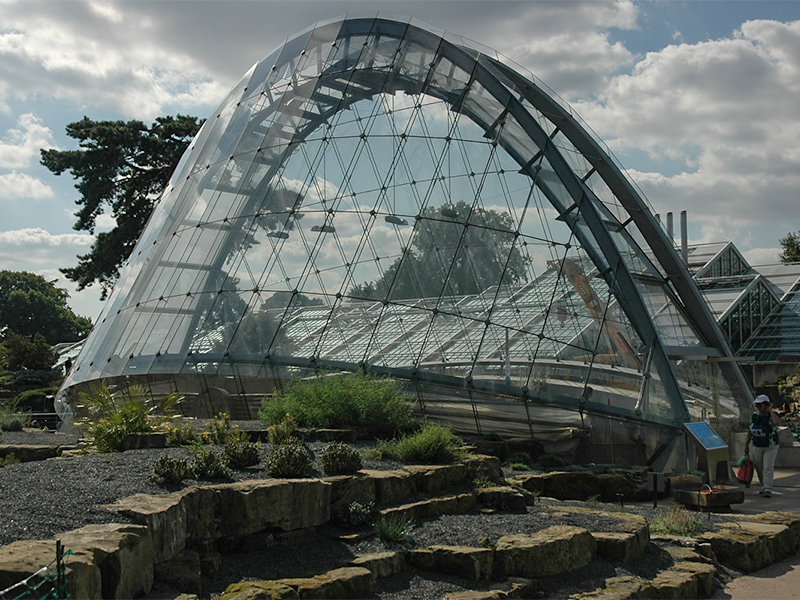 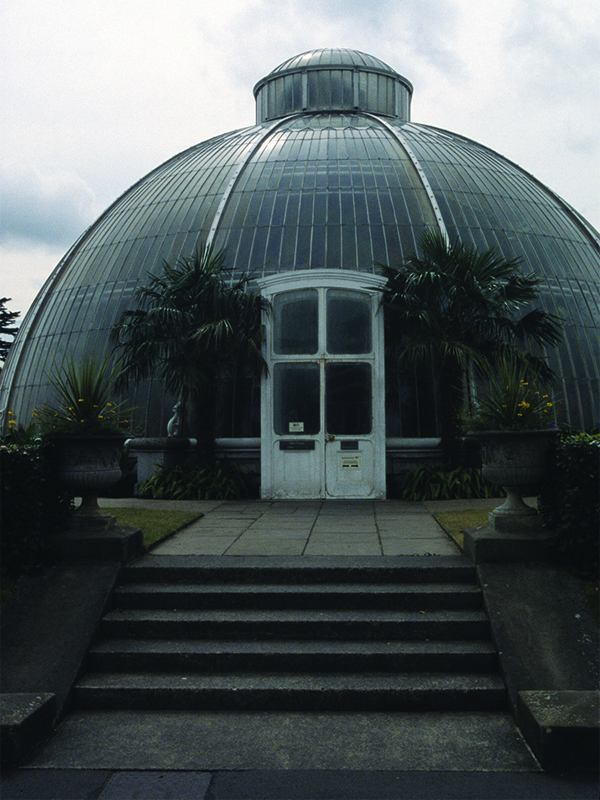 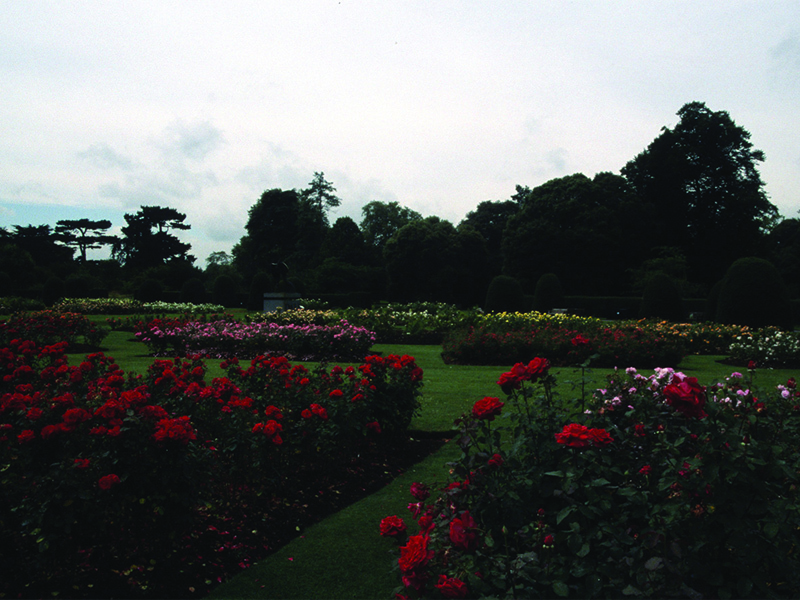 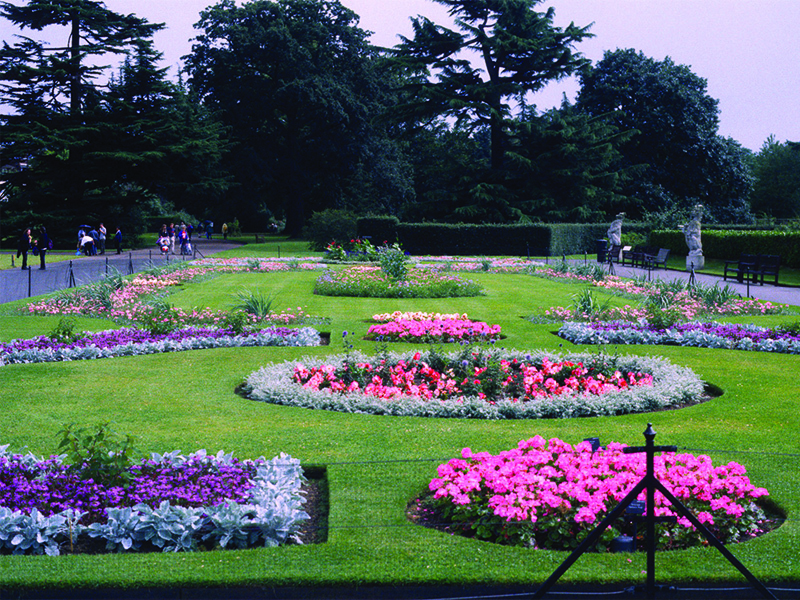 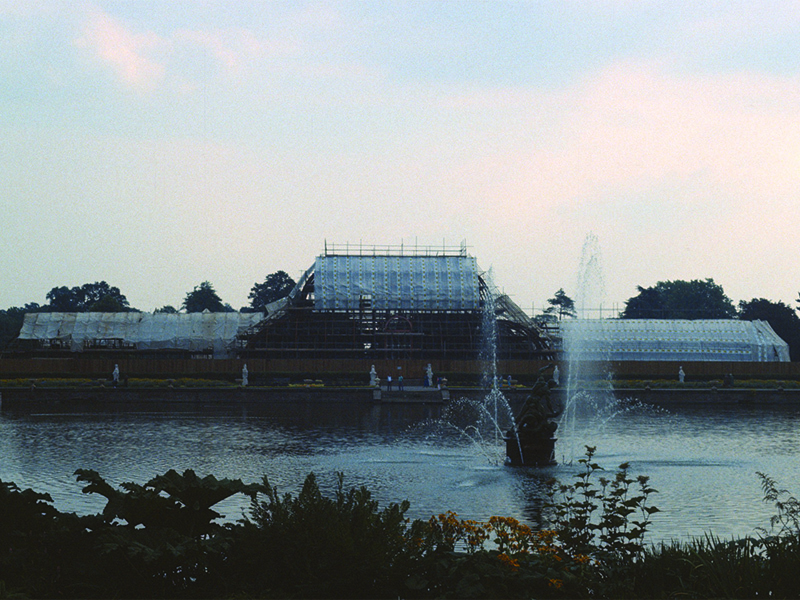 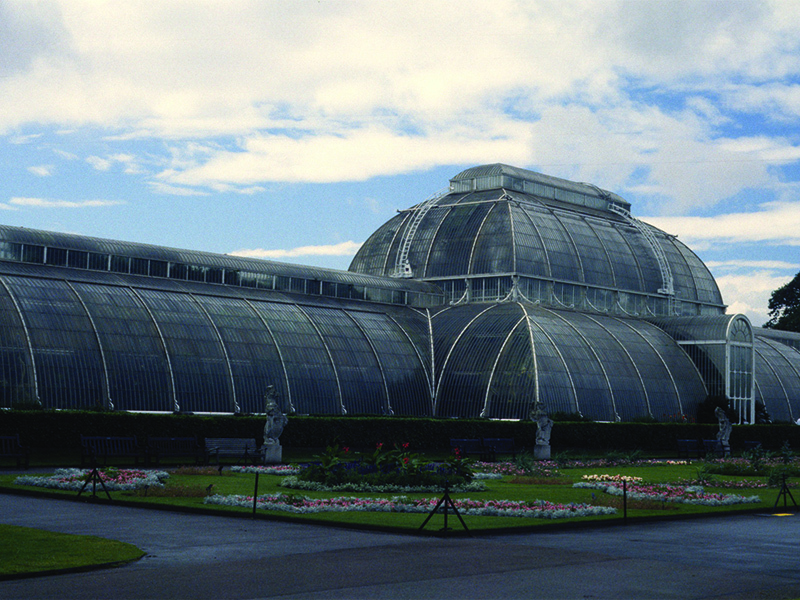 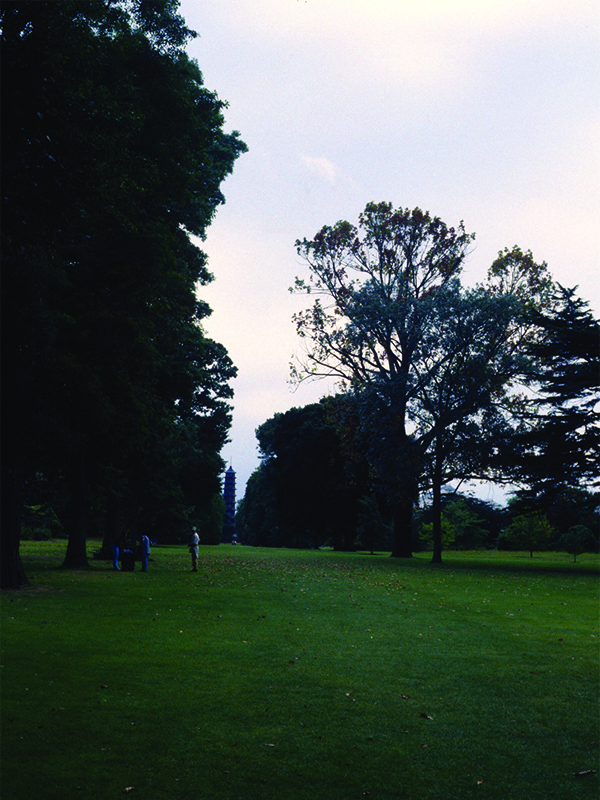 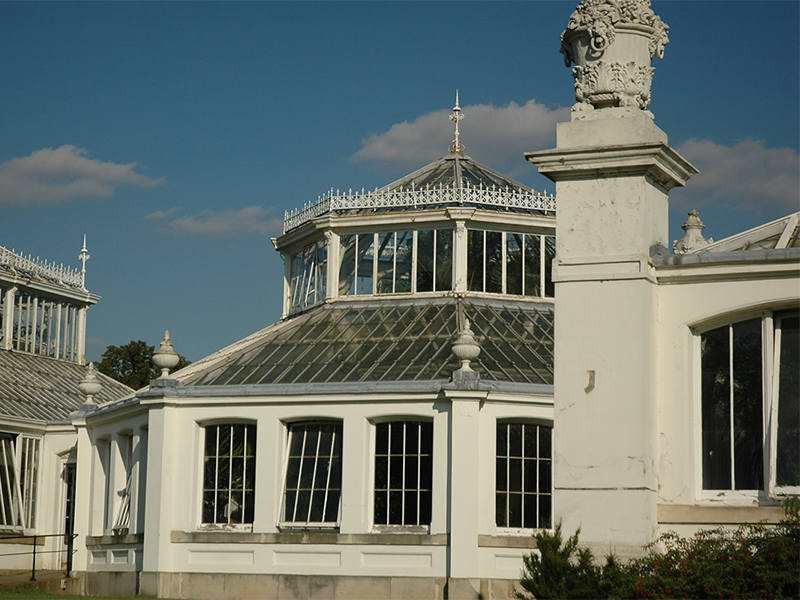 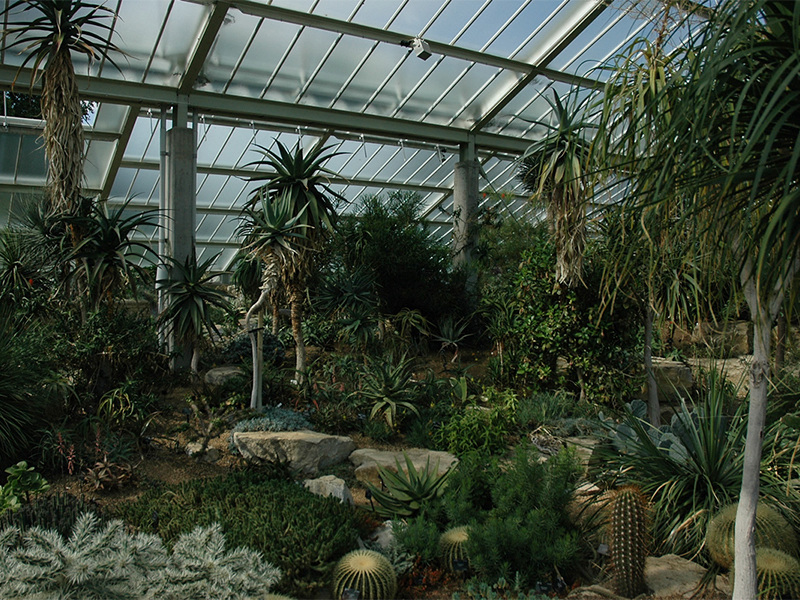 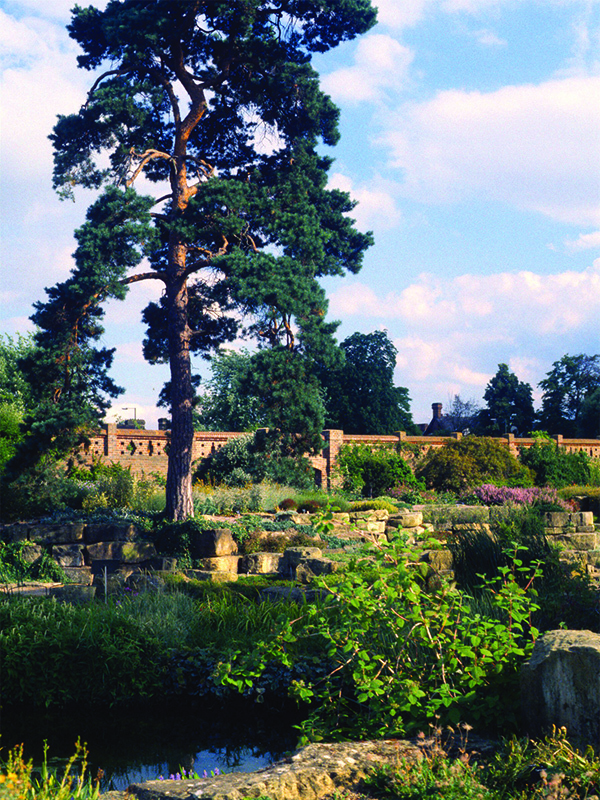 Royal Botanic Gardens, Kew is a world-famous centre for botanical and mycological knowledge. 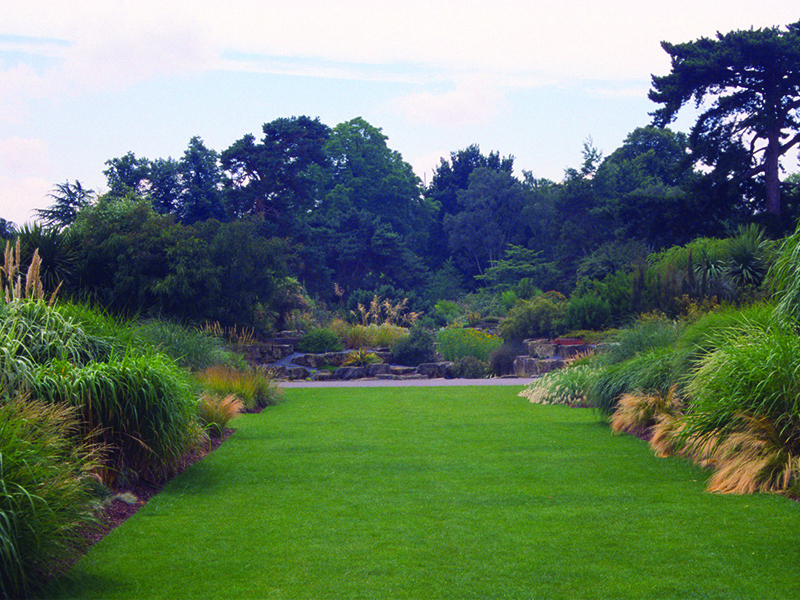 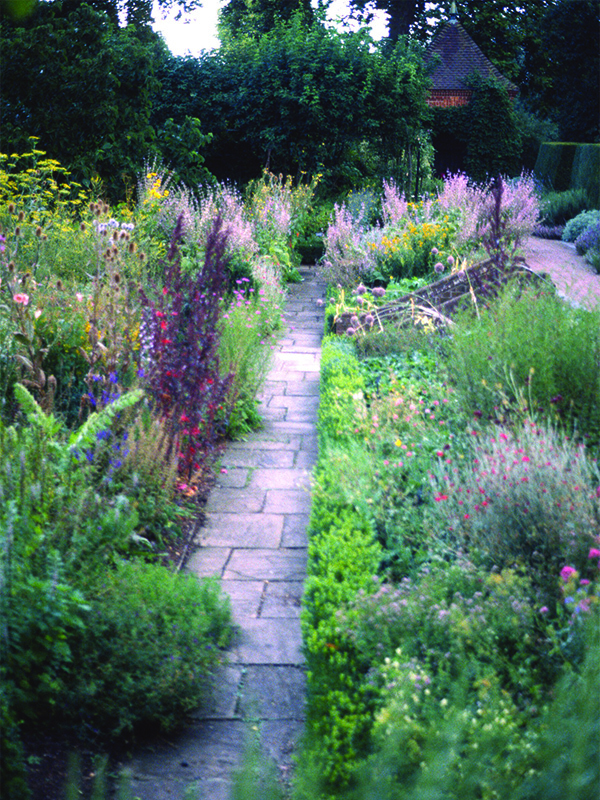 With our two inspiring gardens at Kew in west London and Wakehurst in Sussex, we enchant our visitors with the wonder of plant diversity.  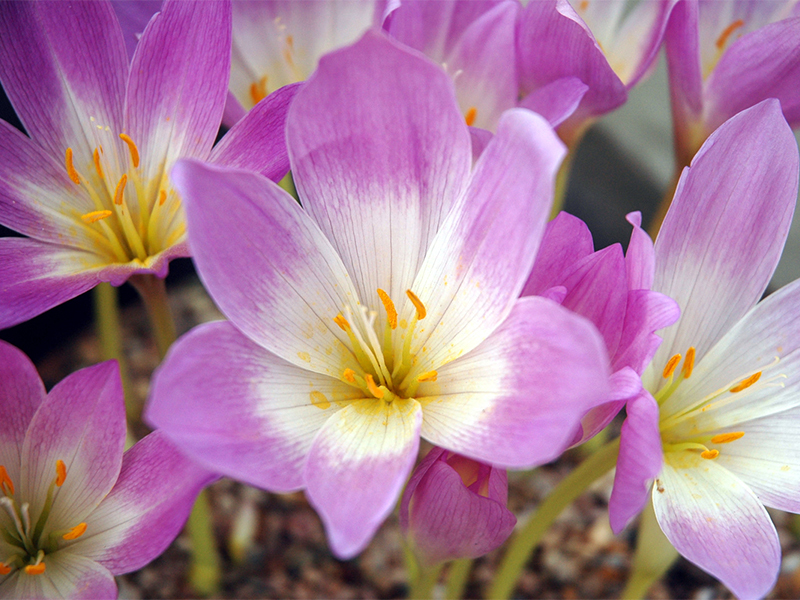 We want a world where plants and fungi are understood, valued and conserved - because our lives depend on them. 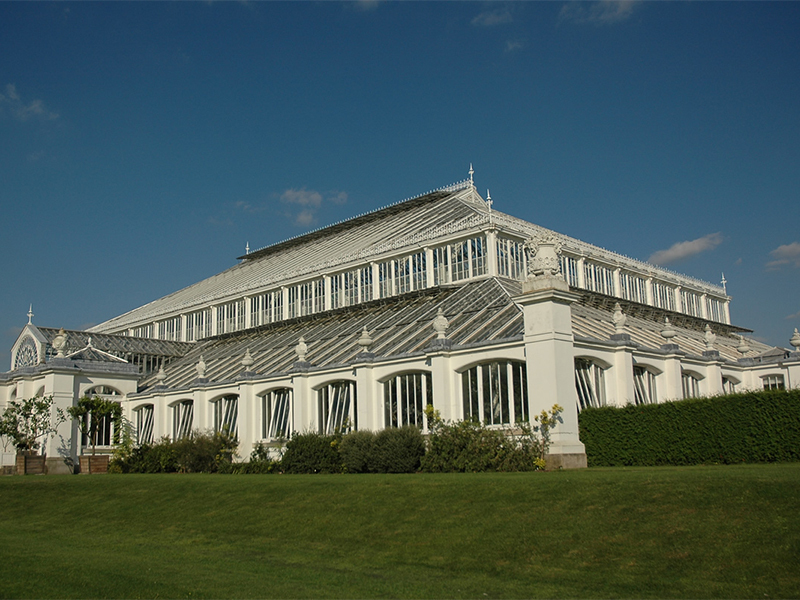 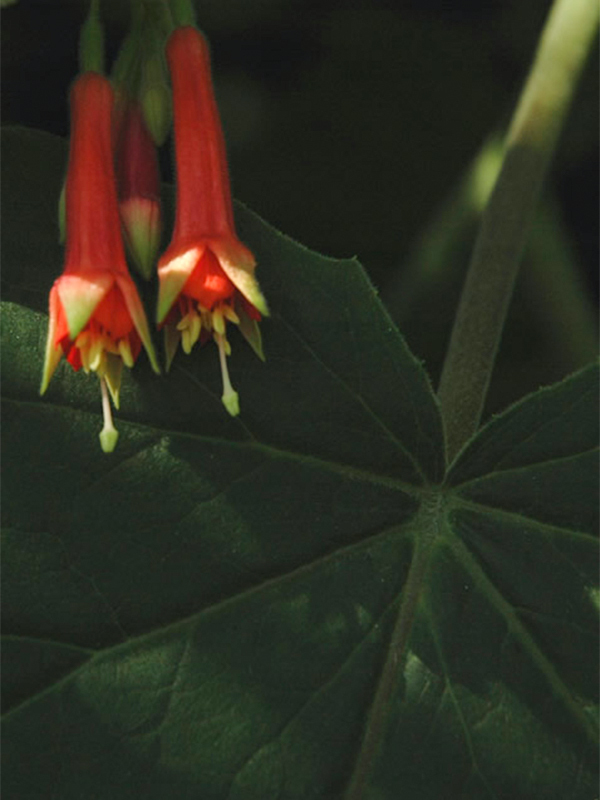 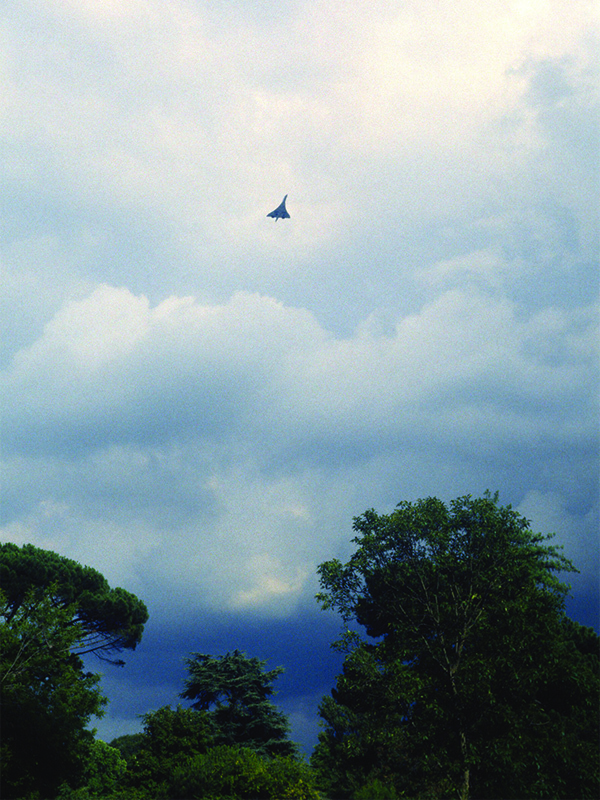 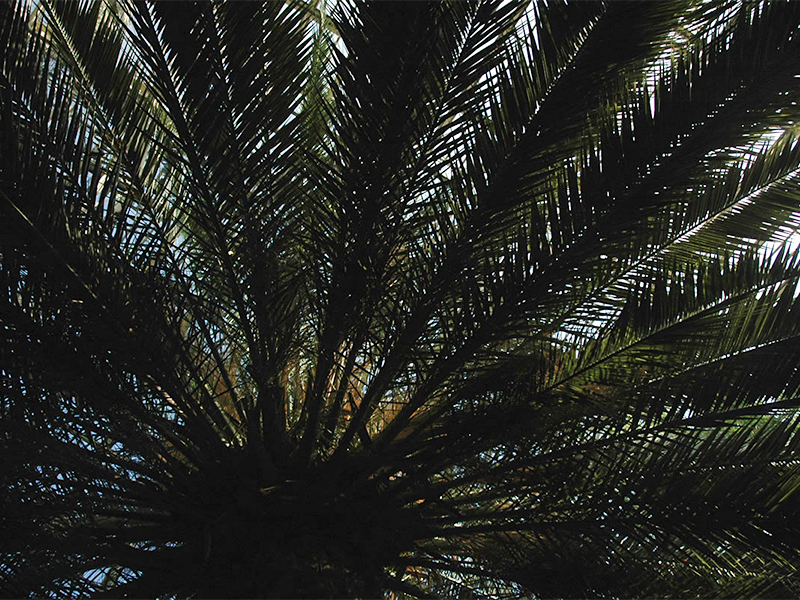 Royal Botanic Gardens, Kew’s mission is to be the global resource for plant and fungal knowledge, building an understanding of the world's plants and fungi upon which all our lives depend.